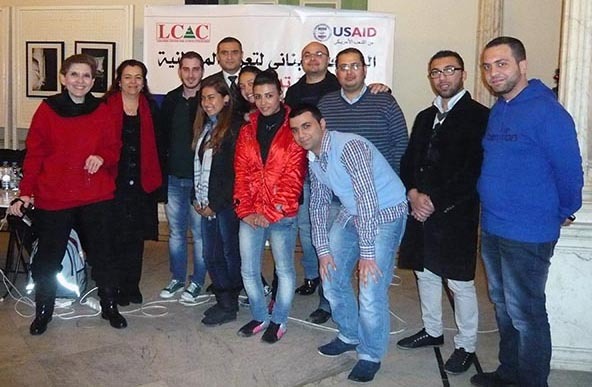 Fourteen trainees learned how to become citizen journalists while maintaining professional and ethical standards during a workshop organized by the Lebanese Center for Active Citizenship. 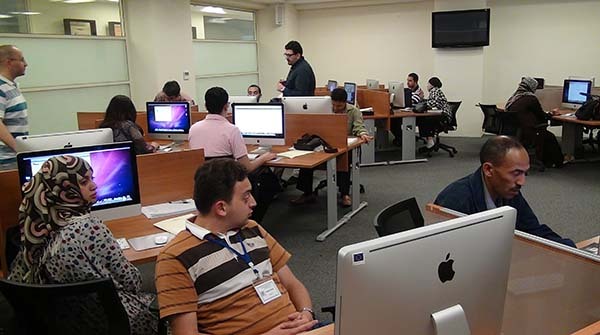 The training in December 2012, funded by the U.S. Agency for International Development, touched on the evolution of modern journalism and how it gave rise to the form today practiced by ordinary citizens. 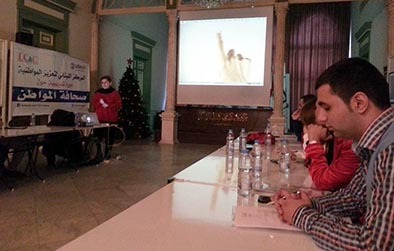 Trainees acquired skills to help with effective coverage of events, through live blogging and vlogging, geographic positioning, and the importance of social media in instant dissemination of news. 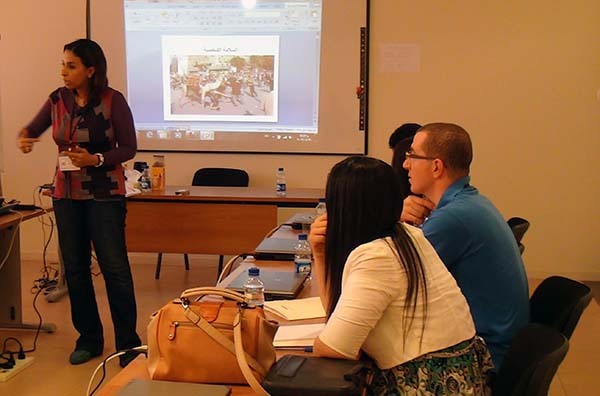 Media Unlimited director Magda Abu-Fadil conducted the short course in the northern Lebanese city of Tripoli that grouped 12 mass communication students from Al Jinan University and two social activists. 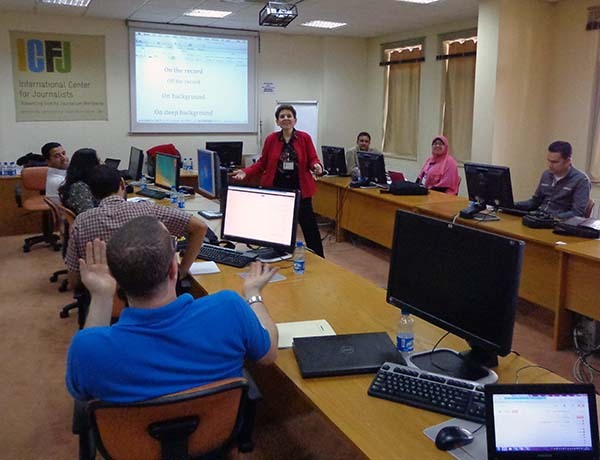 Abu-Fadil advised the participants to keep their content short and clear, to use active verbs, to make sure their headlines are relevant and attractive, and, to use key words for easy search engine optimization. She also stressed the importance of good visuals like photos and videos as well as infographics and simple language. 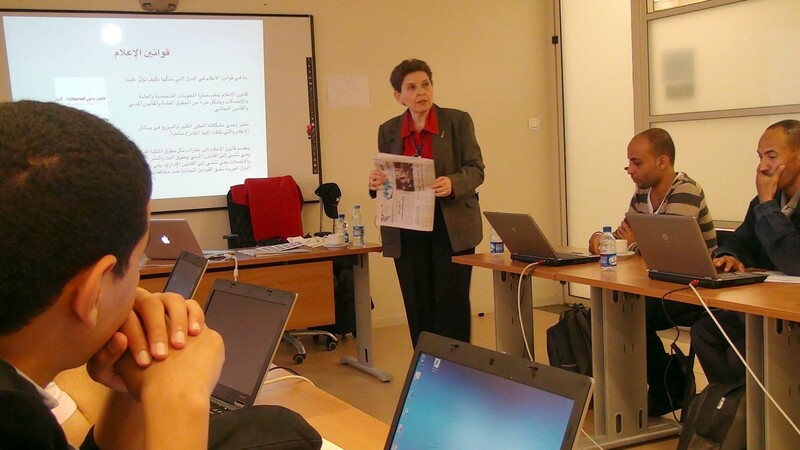 Participants also discussed media standards and ethics with Abu-Fadil reminding them to be accurate, balanced, transparent, truthful, and not to lose sight of context.